“Big Four” professional consulting firms Deloitte, KPMG and EY are all in the top five when it comes to posting blockchain job ads, according to new data from Indeed.com. The employment site released its latest figures for job postings relating to blockchain, cryptocurrency and bitcoin in the U.S. on Thursday, with the data covering the period from February 2018 to February 2019. Topping the table was Deloitte, with IBM and KPMG in second and third place, respectively. EY and Accenture (another major consulting firm) came fourth and fifth, also respectively. Deloitte’s top placing is perhaps not surprising, as the firm has been very active in the blockchain space, participating in trials, developing products and offering services around the tech. 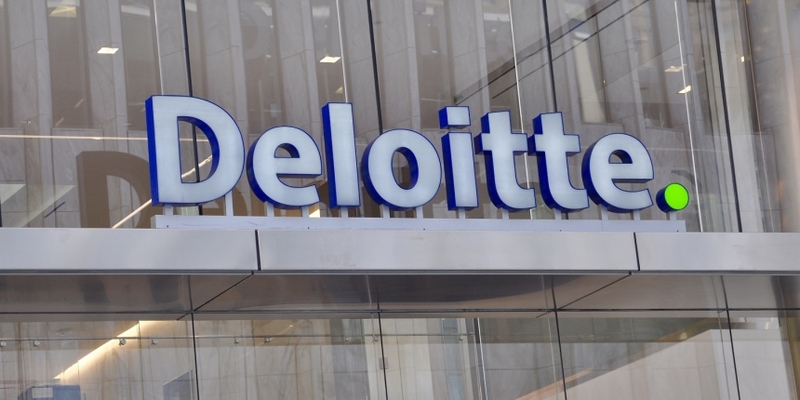 The consulting giant has previously said: “We envision that [Deloitte’s] ever-evolving and nimble team will build upon our past success in helping our clients, which includes 92 percent of the financial service companies listed on the Fortune 500 list, to hone their blockchain-backed offerings,” he said. Indeed.com’s data also shows that of all the financial firms, JPMorgan has placed the most ads for blockchain staff over the last year. While its chairman and president, Jamie Dimon, is notoriously skeptical of bitcoin, his company is actively preparing for a future where blockchain is a key part of financial infrastructure and notably revealed its own in-house cryptocurrency in February. No other Wall Street institutions made Indeed’s top 10. Microsoft and ethereum development studio ConsenSys also made it to the top 10, according to Indeed’s data, in eighth and tenth place, respectively. Flowers further said the last year marks the first time there have been more job postings than searches – likely because of the decline in crypto prices, as Indeed has previously suggested. The data shows that searches per million on its site for roles involving blockchain, cryptocurrency and bitcoin declined by 67 percent during the period, while the share of job postings per million increased by 90 percent. Back in November, another Indeed.com data report showed that the number of blockchain job postings increased by 25.49 percent from October 2017 to October 2018. San Jose, San Francisco and New York are the cities with the most blockchain postings, Indeed’s latest report concludes.